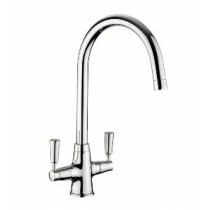 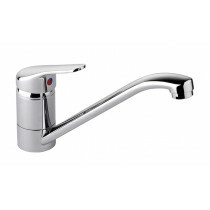 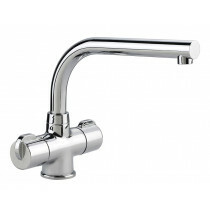 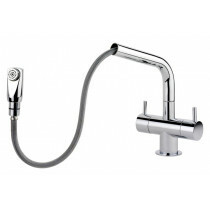 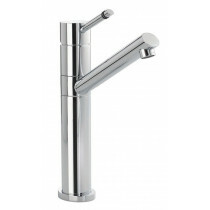 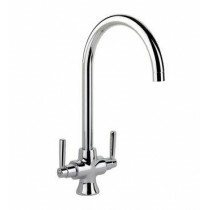 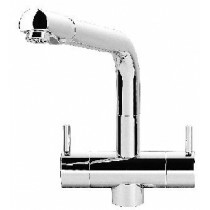 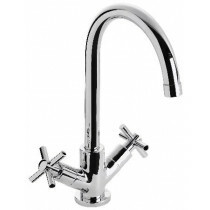 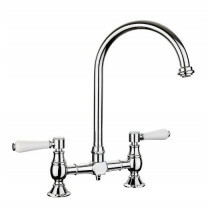 Looking for a tap to add that finishing touch to your kitchen? 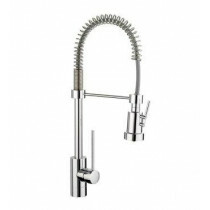 With our high quality selection of materials and modern designs you can look no further. 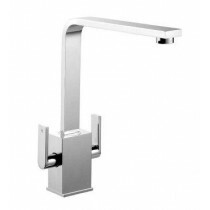 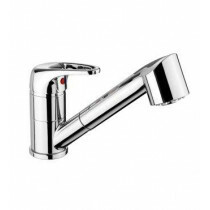 Our collection will give you the option between classic single levers all the way to contemporary levers and pull out spray taps, allowing you to find just the right tap to fit your needs.